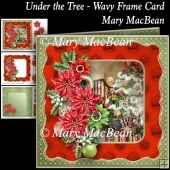 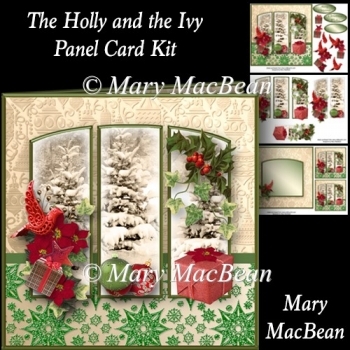 Holly, ivy and decorations on a layered panel card with decoupage. 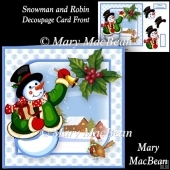 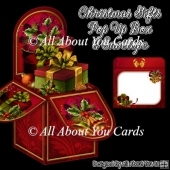 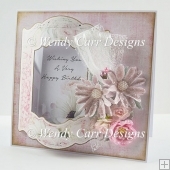 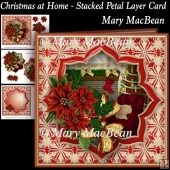 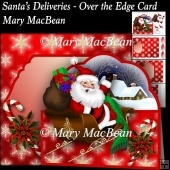 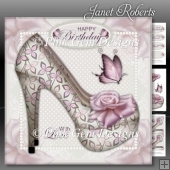 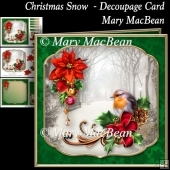 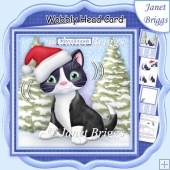 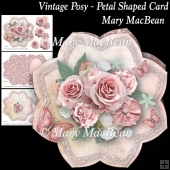 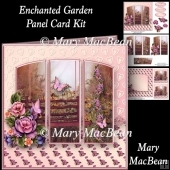 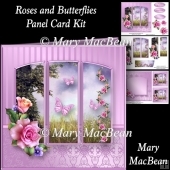 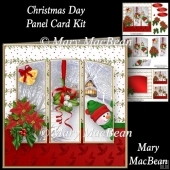 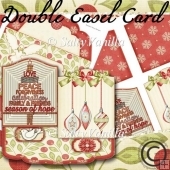 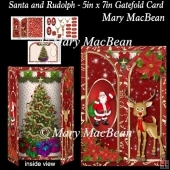 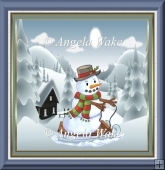 The kit has 3 sheets which include the card front, insert, panel layers, decoupage, sentiments and 2 small images to trim the inside front and outside back of the card, or to make gift cards/tags. 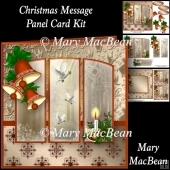 There are 2 sentiments - Merry Christmas and Christmas Wishes - or a blank tag for your own message.